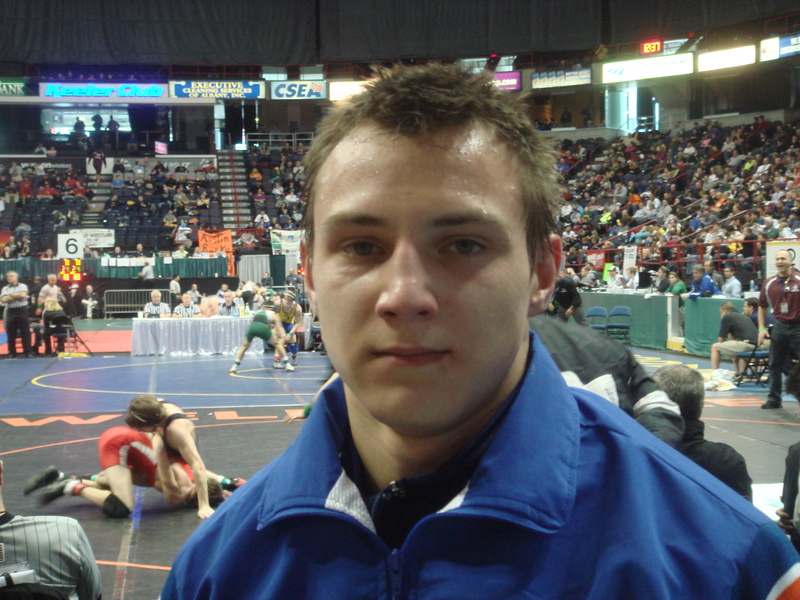 Konstantin Parfiryev finished a great junior season by earning All-State credentials at the 2013 New York State Wrestling Championships, held in Albany, New York. After defeating Joe Mastro, Yorktown-I, Konstantin lost in the quarter finals to Corey Rasheed, Longwood-XI. Corey Rasheed would go on to win the State title at 152 pounds, with a 1st period pin. In the consolation round, Konstantin squared off against Tommy Quinlan, Fayettevill Manlius-III. Quinlan was coming off a major decision in the first round of the consolations, and seemed to have some momentum going into the match. In a hard fought, close match, Konstantin was able to secure an escape in the 3rd period, and win the match 1-0. The following day began with the all important placing match. The match that makes you All State, or sends you home. Going against Declan Gray from Chaminade Catholic High School, Konstantin came out on top, 5-3. The placing matches were tough losses, by scores of 3-0, and 5-0. However, Konstantin Parfiryev placed 6th in New York State at 152 pounds, and earned “All-State” honors. 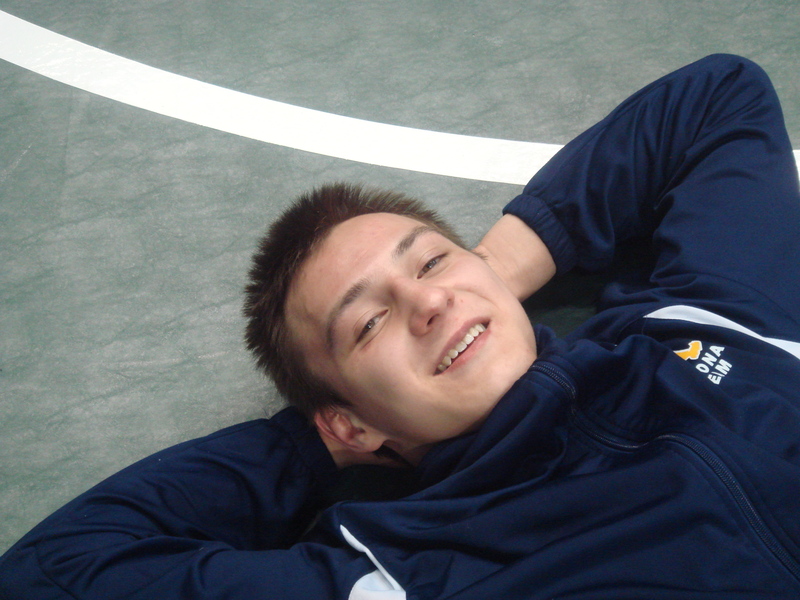 Konstantin finished his season with an overall record of 40 – 7, and while at States, earned his 100th career victory. Konstantin was also the champion at the Long Beach Invitational, the Dave Ironman at Monsignor Farrell, and was the “Best in the City,” taking first place after defeating Matt Russo from Horace Mann, at the NYC Mayors Cup.